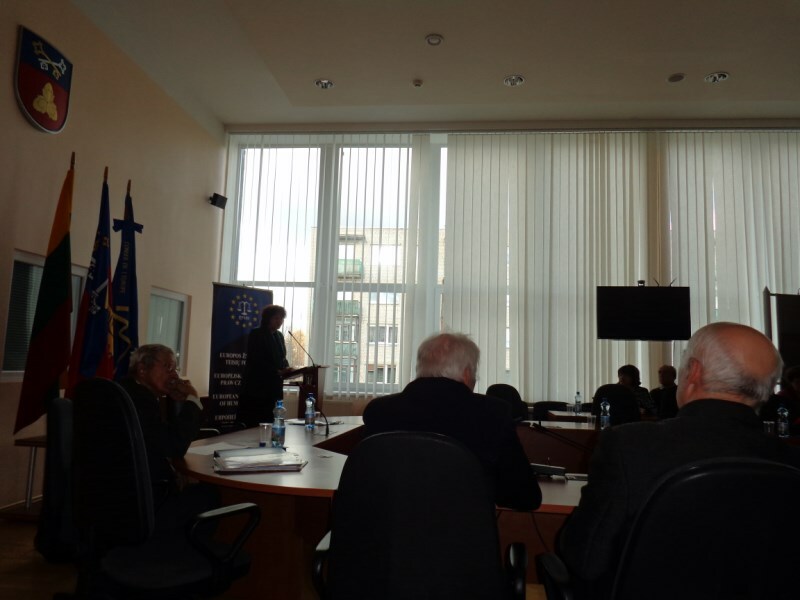 On 28-30 October European Foundation of Human Rights (EFHR) organized the next series of meetings covering, in a broad sense, such topics as civil education and human rights. This time the lectures were addressed to 3 groups only: children from orphanages, students and the elderly. Tutors and institutions’ headmasters also took part in the workshop willingly. 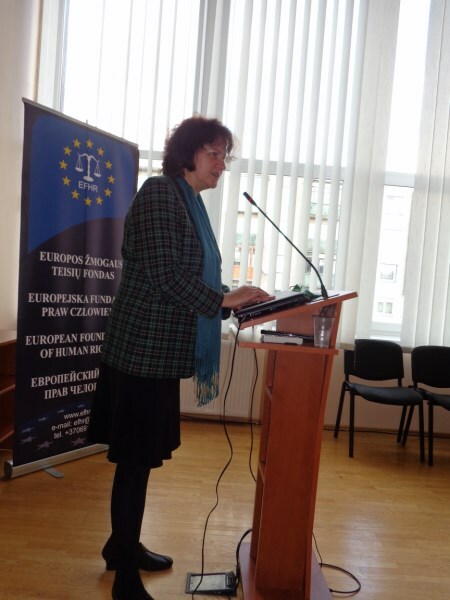 The lectures were held by an expert on human rights, Ph.D. Laura Koba. Over 200 people extended their knowledge of human rights issues. During the meetings the crucial problems of human and children’s rights were discussed as well as the character of civic values, namely equalities of different grounds, freedom of speech, rights vs. obligations, etc. 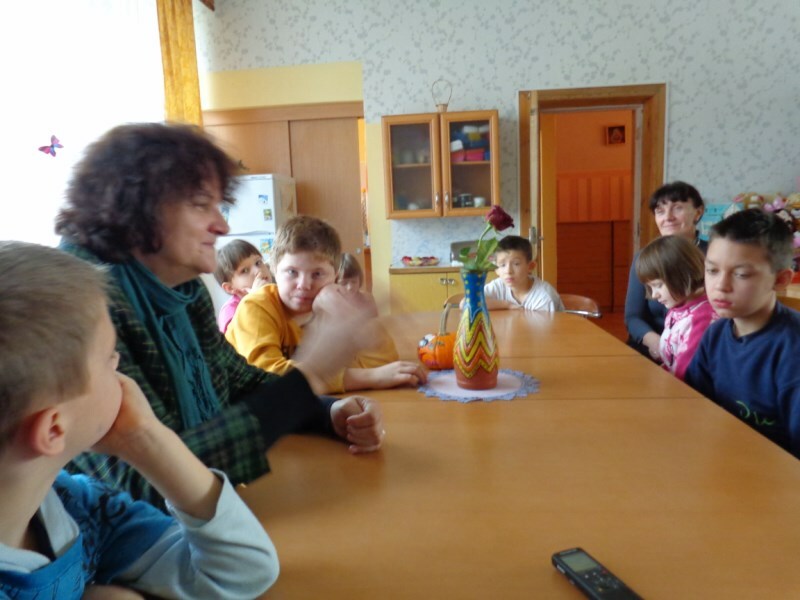 The EFHR representatives visited the orphanages in Niemenczyn, Soleczniki and Vilnius. In talks with the orphanages’ tutors special emphasis was put on the necessity to make children realize their elementary rights. Guaranteeing children’s rights has a strong influence on their development and realization of their plans and dreams. 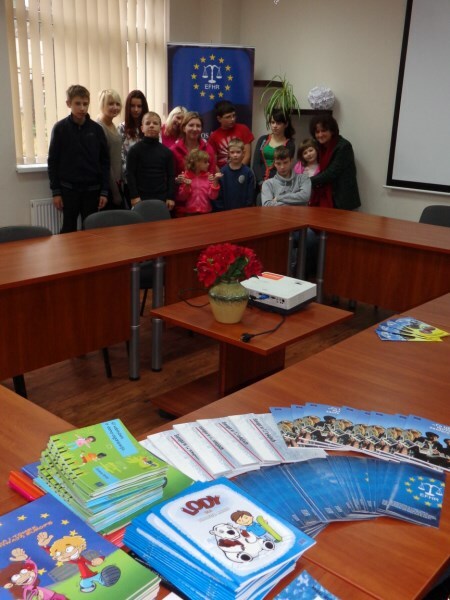 Children from the orphanages were told about the opportunities offered by the European Union. Children were made aware of their rights by means of fairy tales, rhymes and stories. 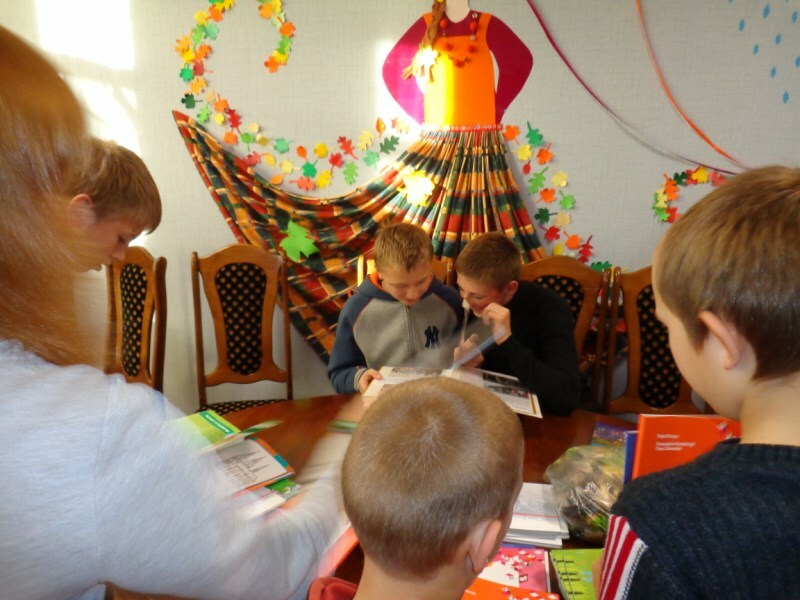 Children were also given some gifts from the Foundation – educational materials and sweets. 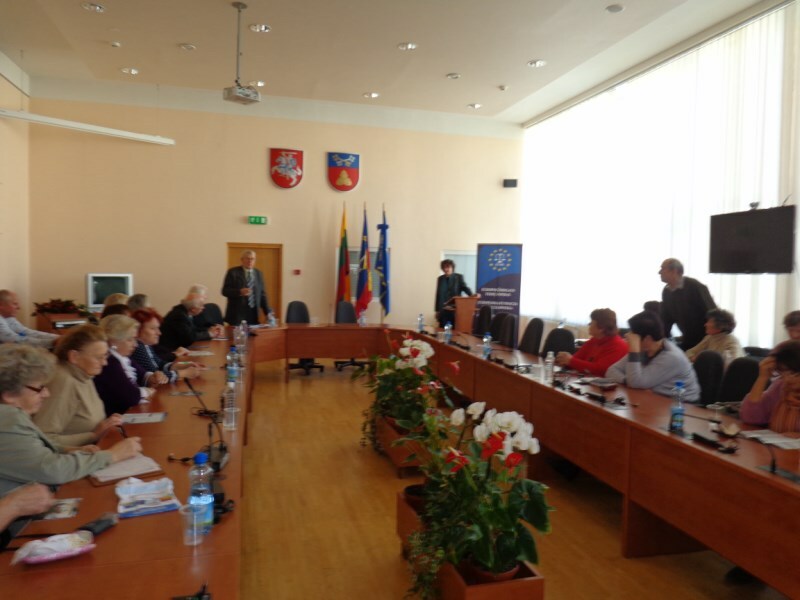 The headmasters of the orphanages were handed the Council of Europe information booklets “Rights and Freedoms in practice” and “47 countries and one organization… The Council of Europe” available in many languages, including Polish and Lithuanian, compiled by the Foundation on the request of the Council of Europe. 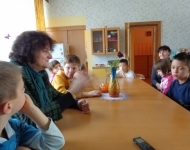 Children appreciated the EFHR visit and invited the Foundation for the next meetings. After the workshop they surprised the Foundation’s representatives with hand-made gifts. Human rights issues were also discussed at the lecture for students at the Vilnius branch of the University of Bialystok. Numerous students asked questions and participated in debates willingly. 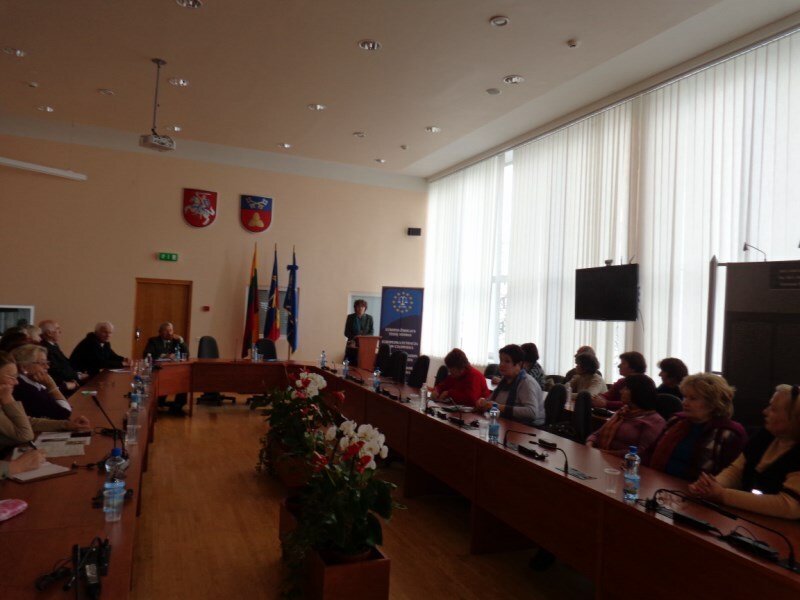 What is more, students were informed about the opportunity of a traineeship at the Foundation. 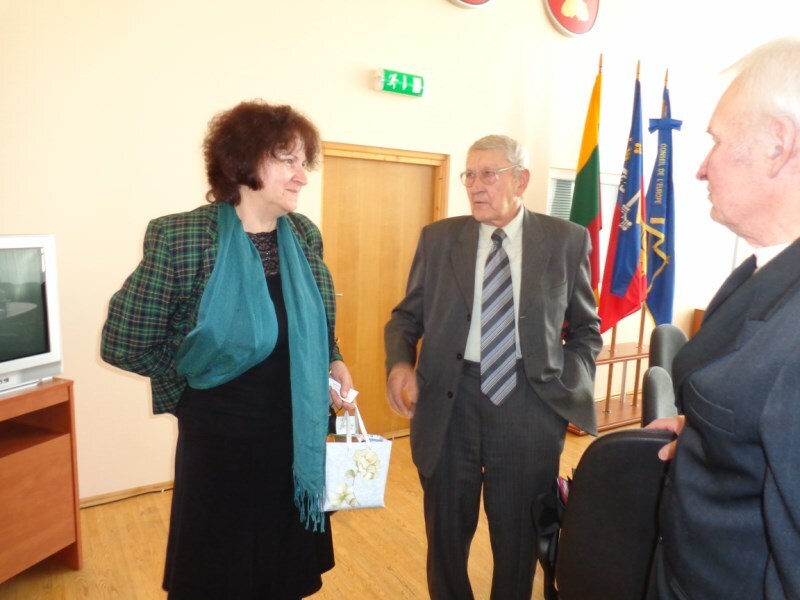 The representatives of the EFHR didn’t forget about the elderly. 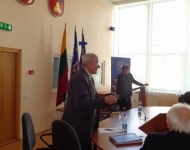 The lecture on human rights was delivered in Soleczniki at the University of the Third Age which is the most attended education centre for the elderly in Lithuania. 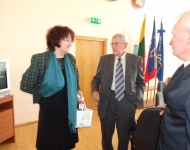 The lecturer spoke about human rights’ origin with the special emphasis on the rights of the elderly. In spite of a great age the pensioners took part in the workshop. 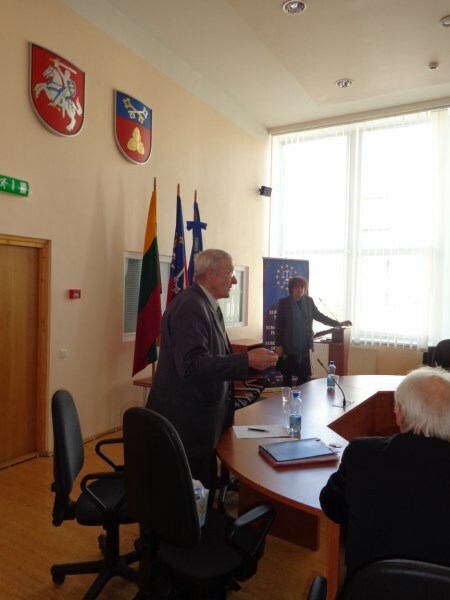 They shared their experience and discussed the matter of not respecting human rights in Lithuania. All the meeting’s participants were informed of the Foundation’s work, cases won or being handled and the opportunity of volunteer work and cooperation. EFHR is extremely happy about the meetings and thanks everyone for the warm and kind reception. The next meetings will be organized soon! 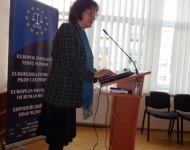 Tłumaczenie by Elżbieta Szafarz w ramach praktyk w Europejskiej Fundacji Praw Człowieka, www.efhr.eu. Translated by Elżbieta Szafarz within the framework of a traineeship programme of the European Foundation of Human Rights, www.efhr.eu.